These special red pads are meant specifically to be used with 12" x 18" orbital scrubbers, like the Mercury DS-18 Orbital Floor Stripper. Each 1" pad can be used to buff your normal tiled floors, or it can be used as a spacer with your 1/4" pads, like the 12" x 18" maroon eco-prep stripping pads that we also offer. 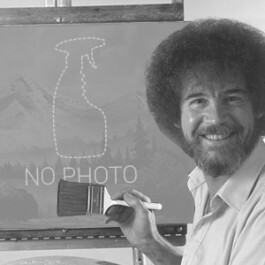 This red pad is a multi-purpose pad that can have a long life as long as it is properly rinsed out and allowed to dry after each and every use. We highly recommend using 2 red pads at the same time, as this will help lower the chance that the pad holder of the scrubber will come into contact with the floor in spots. Please take a look at our full catalog of floor cleaning prep pads for all the different sizes and types that we have to offer. All of our pads are made in the U.S.A., and from 100% recycled materials. With this particular pad, you receive 5 pads in a case that measure 12" x 18" x 1". Customers who were interested in the 12" x 18" Red Rectangular Floor Buffing & Spacer Pads - Case of 5 were also interested in the following items. 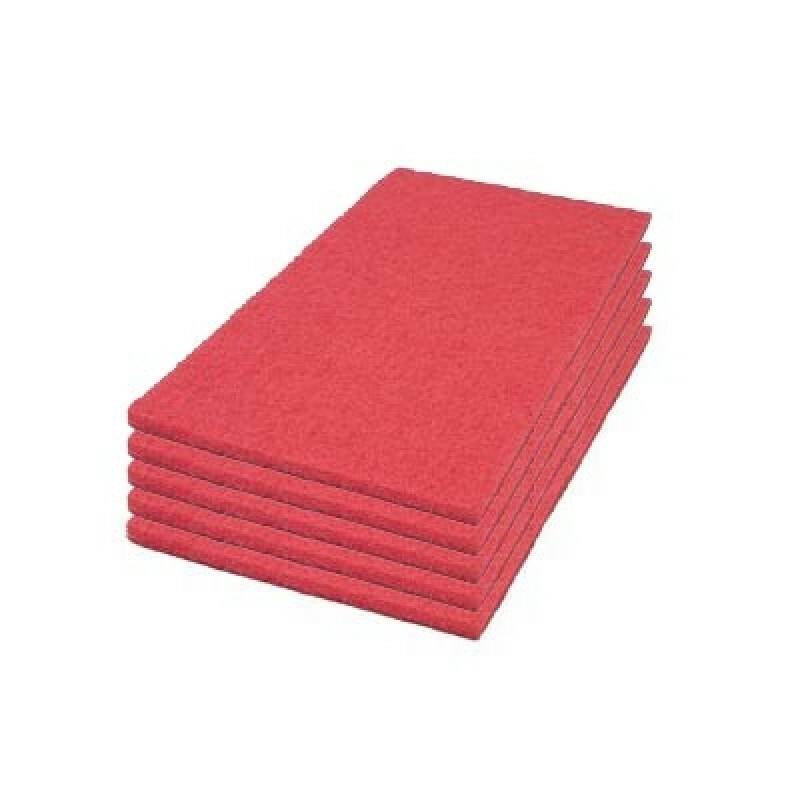 This is a review for the 12" x 18" Red Rectangular Floor Buffing & Spacer Pads - Case of 5.